This clever little starter kit gives you the ability to set, control, monitor and automate your home from anywhere. 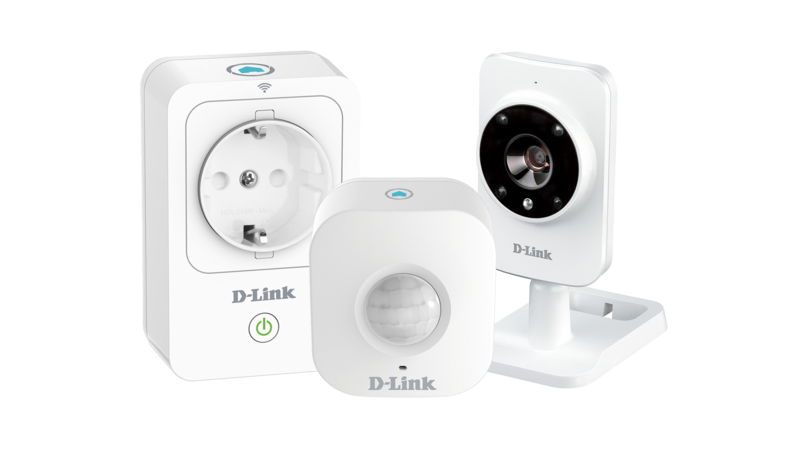 The Smart Home HD Starter Kit includes a Smart Plug (DSP-W215), a Wi-Fi Motion Sensor (DCH-S150) and a Monitor HD (DCS-935L). 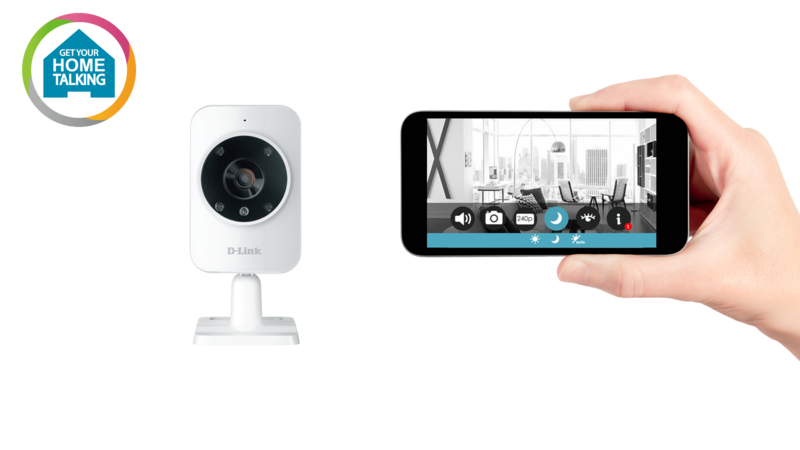 These devices talk to each other and with the mydlink Home smartphone and tablet app you can decide what it is you would like them to do. This is clever stuff implemented to make your life easier and safer with added peace of mind. It is smart home technology at its most futuristic. 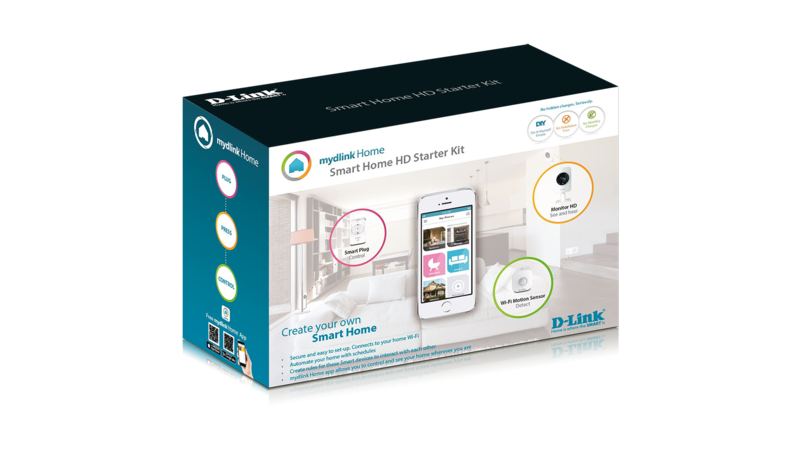 mydlink™ Home allows you to start with this convenient starter kit and add more when you want to. 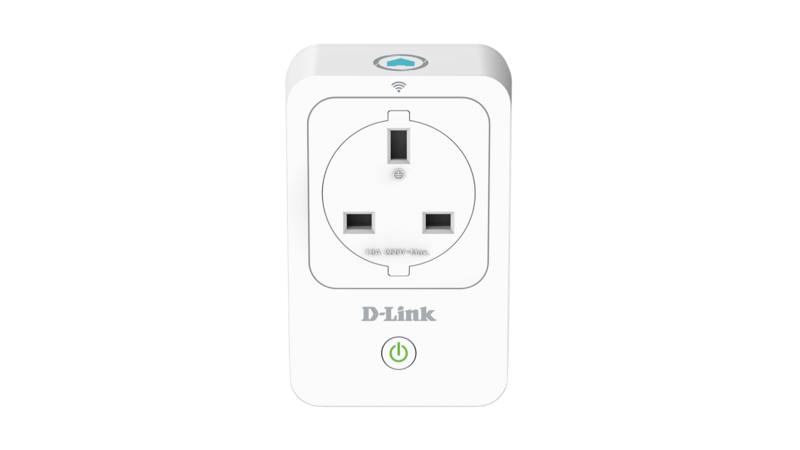 The unique mydlink™ Home App1 for iOS and Android smartphone and tablet puts you in control of all your mydlink™ Home smart devices. You can even setup automation rules to make your home smarter. Create on/off schedules to have your appliances work for you when you want them to. 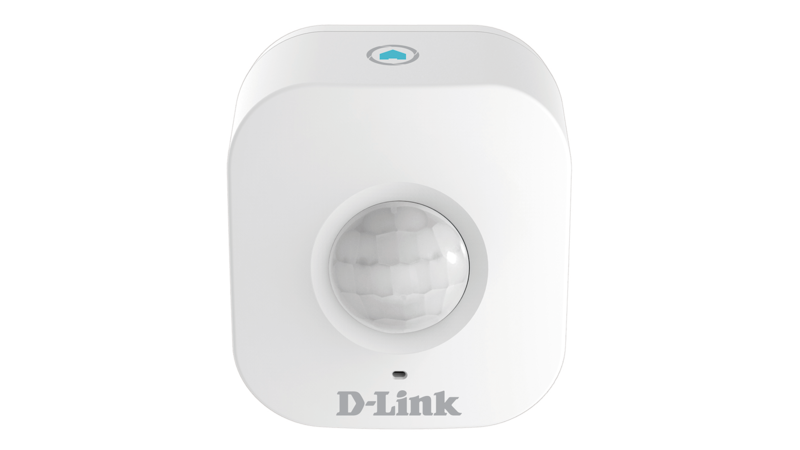 The integrated thermal sensor automatically turns off overheating power sockets, giving you peace of mind2. 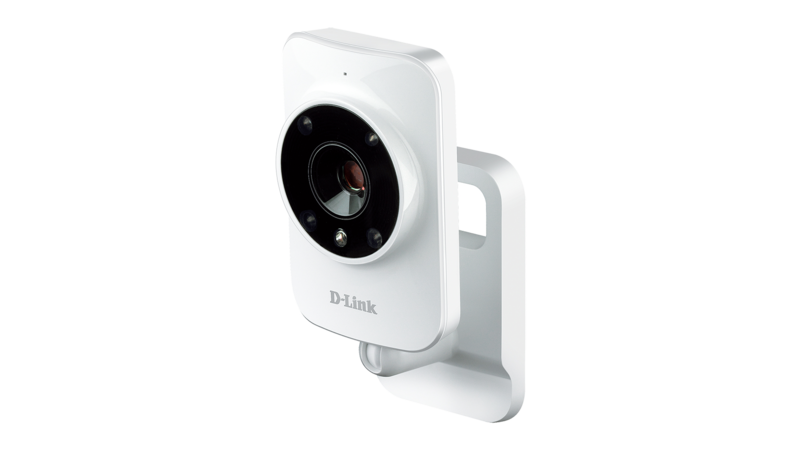 Monitor your home in HD 720p. See everything in detail, even when zoomed in.